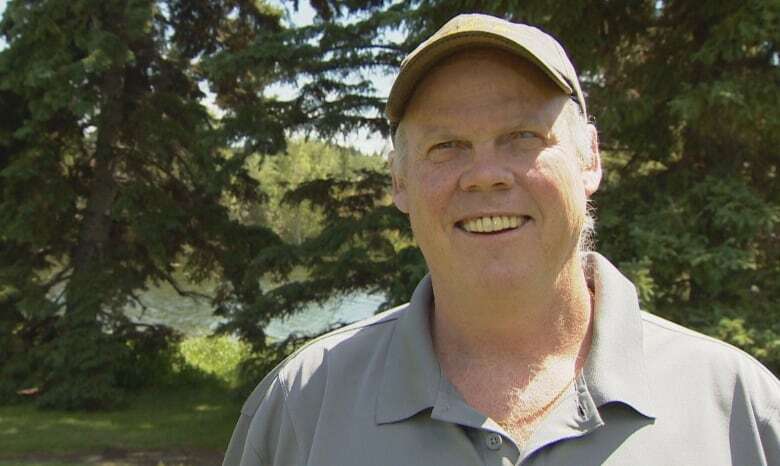 An Alberta businessman is casting his love of fishing across the country, funding expeditions for people who might otherwise be unable to spend a day on the water. On a warm summer day on a lake west of Edmonton, Ed Butler is helped into a fishing boat by excursion organizer Mike Maidens. Butler, 70, grew up in a family of avid fishermen and women, but has not fished since he was diagnosed with Parkinson's disease four years ago. "All my uncles were fishermen and had fishing lodges; my Dad loved to fish; my wife, she could out-fish anybody if you give her a fishing rod," Butler said. His symptoms developed rapidly, limiting his mobility and making fishing another activity he thought he had lost to the disease, Butler said. But on this day, a group called Dream Casters Society is helping him relive the familiar sway of a boat, the sound of water lapping against the hull and the tug of a fish on his line. "Fishing and water is very therapeutic to begin with, but to be able to be on a beautiful boat ... and great people, I totally enjoyed myself and I feel much more relaxed," Butler said. It's the sensation Tom Adams wants to share with people unable to fish on their own. Last year, the Alberta businessman used his personal savings to found Dream Casters Society, which helps people with chronic illnesses or disabilities leave their worries onshore for a few hours. "The moment anyone gets in a boat, they don't talk about their problems," Adams said. "I can't change those people's conditions, not a hope. "But when they're out there fishing with us, they're able to not even think about that stuff." 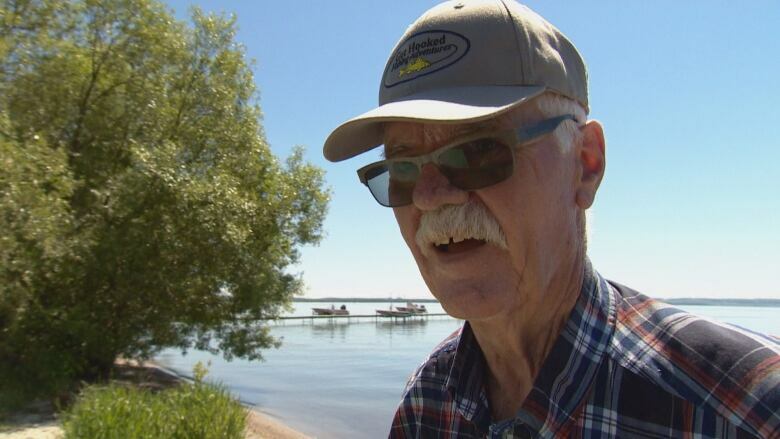 Adams, who lives in Sexsmith, Alta., began organizing excursions after hosting a one-day fishing trip for a man with multiple sclerosis. He said seeing the man grin about his catches that day was worth more than all the fish they reeled in. "When a person gets a bite on a fishing rod, they smile," Adams said. "They become eight years old, first time catching a fish. And it's a lot of fun to watch their reaction." He researched a number of American organizations that offered fishing retreats for U.S. military veterans struggling with post-traumatic stress disorder. "If they've done it and they've been doing it for years, there's no reason we can't take a bunch of groups and do it for many years." He recruited retirees and fishing experts across the country to help launch the initiative in Vancouver, Toronto and Edmonton. Maidens, owner of Get Hooked Fishing Adventures in Spruce Grove, Alta., was one of the first people to come on board with Adams's plan. "Being out on the water, relaxing and watching others and the sheer joy on their face, it's unbelievable," Maidens said. "I'm in the weeds a little bit, just watching some people maybe catch their very first fish, or their first fish in a long time. Or sadly, it may be the last fish they ever catch." 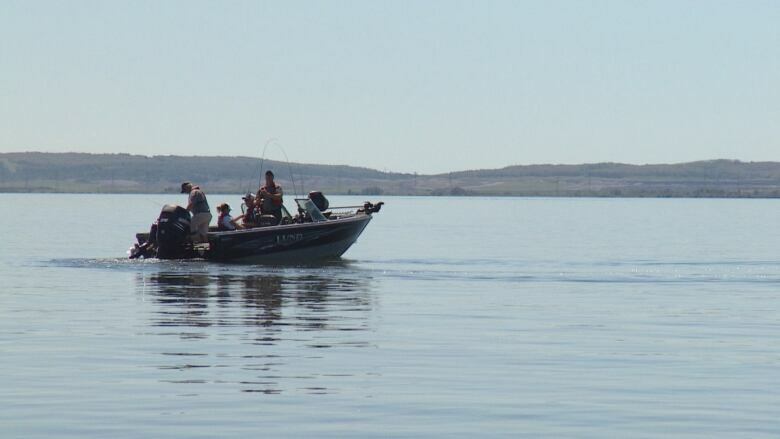 Maidens now runs half-day fishing trips for the organization twice a week on Wabamun Lake, 70 kilometres west of Edmonton, where the water is teeming with walleye and northern pike. "I joke around it's not even fishing," he said. "It's catching." Adams said he wants to expand his society to Saskatchewan and Manitoba, with plans to more than quadruple the annual number of expeditions across Canada from 40 to more than 200. He has enough money to run Dream Casters Society for five years, Adams said. The organization is working on a way to accept donations so the group can continue once Adams's personal funds dry up. That's something Butler would certainly like to see. "I can't say enough about it," he said. "I've been waiting to get home and find out when we can maybe ... go again."